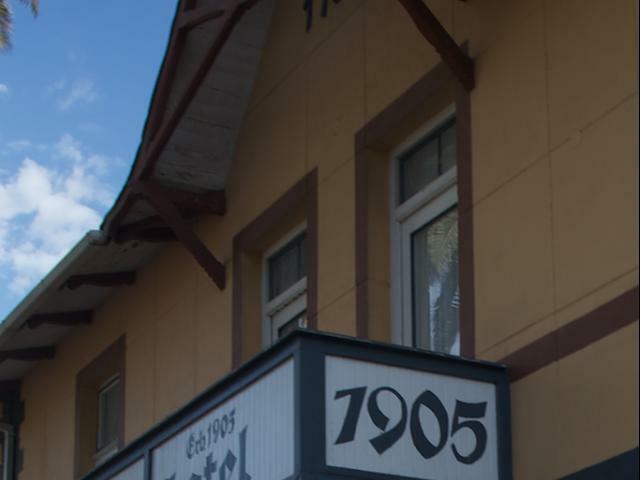 A timeless classic, which forms part of Swakopmund's architectural culture, is the grand Hansa Hotel, dating back to 1905. 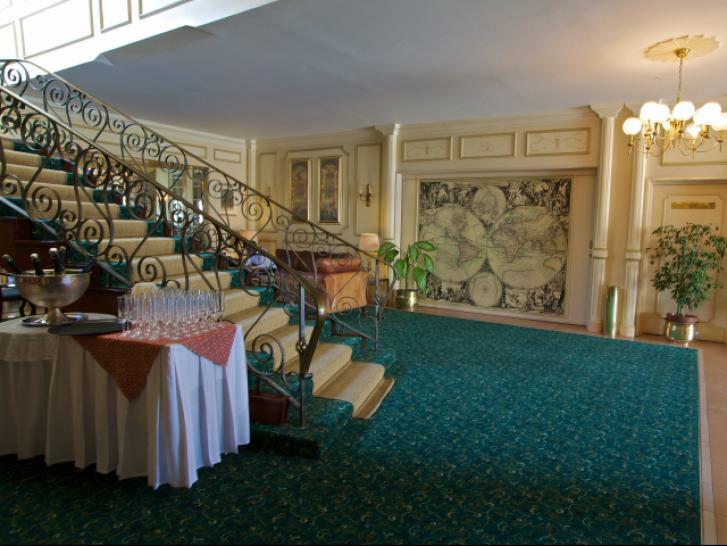 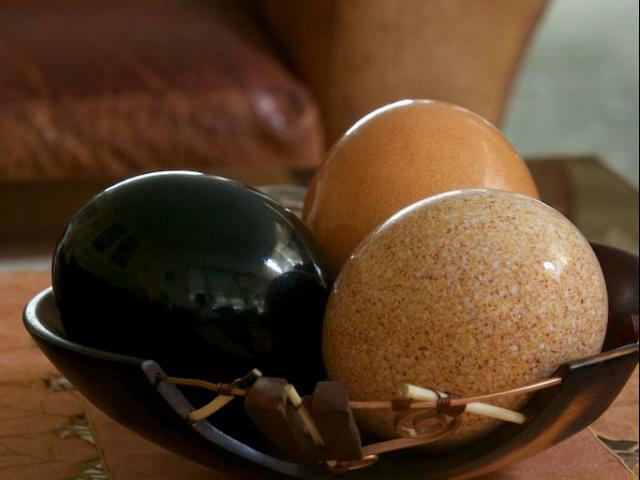 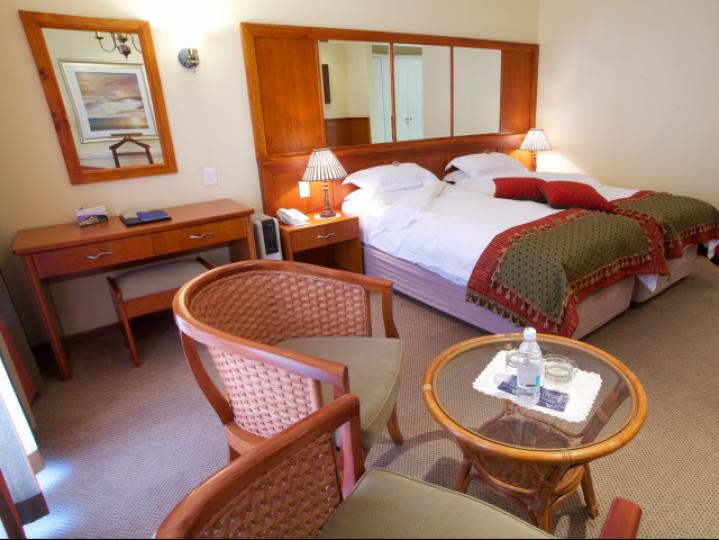 Being centrally situated, the hotel is a doorway to all tourist amenities which Swakopmund has to offer. 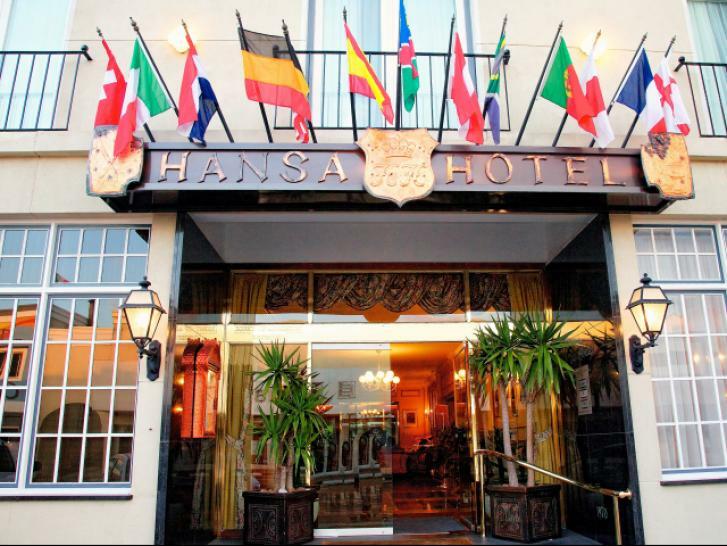 Not only is the Hansa Hotel world renowned for its outstanding cuisine, but also comparable with the most prestigious addresses encountered abroad. 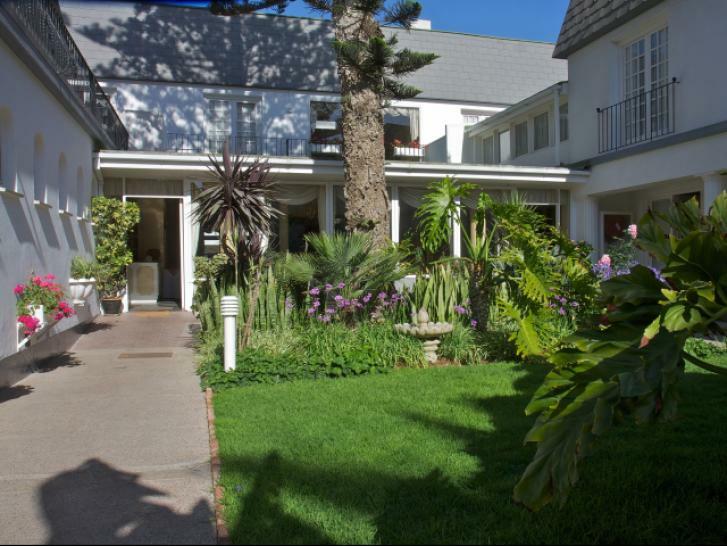 This comfortable residence places emphasis not only on personalised service, elegant style, but is also affordable. 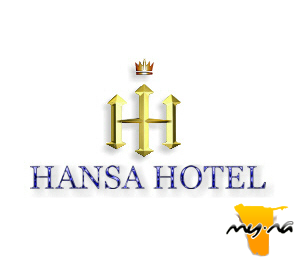 Voted "Best Hotel in Namibia" for consecutive years. 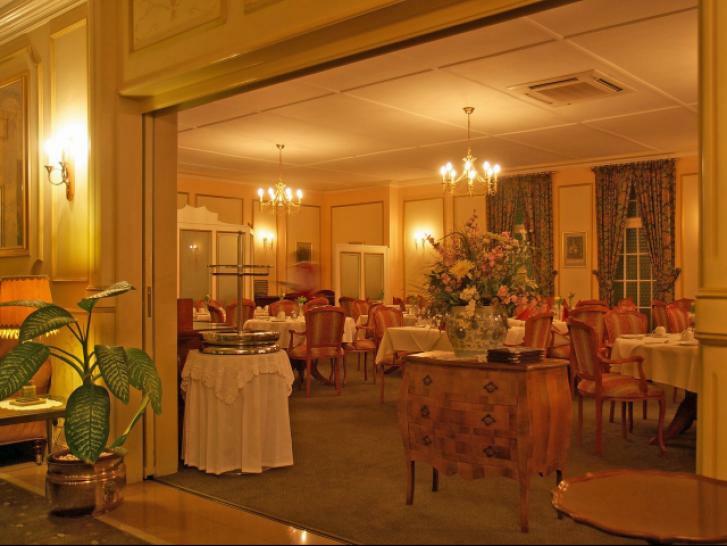 Diners Club Winelist Award.